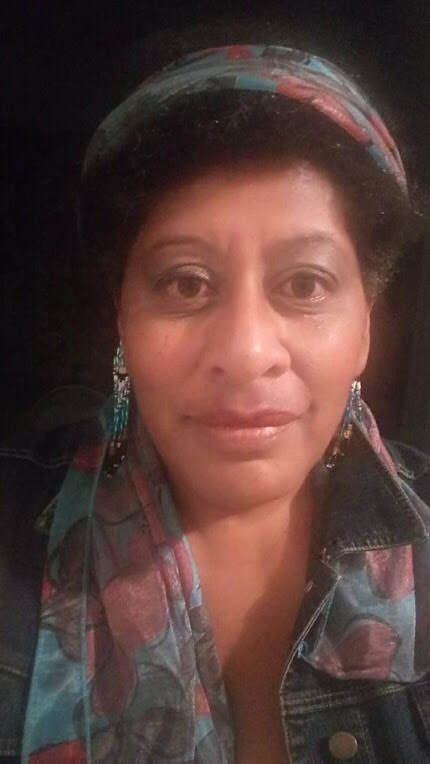 Makereta (M.L.E) Brown is a Fijian-born New-Zealand-raised author, painter, photographer, and singer. She paints in oils and is inspired by the Impressionists and artists such as Beryl Cook. She prefers to mix portraiture with landscape. Her first public outing - a joint WW1 Centenary exhibition with various other painters - took place in July 2014 at Thievery Studios, Karangahape Road, Auckland. 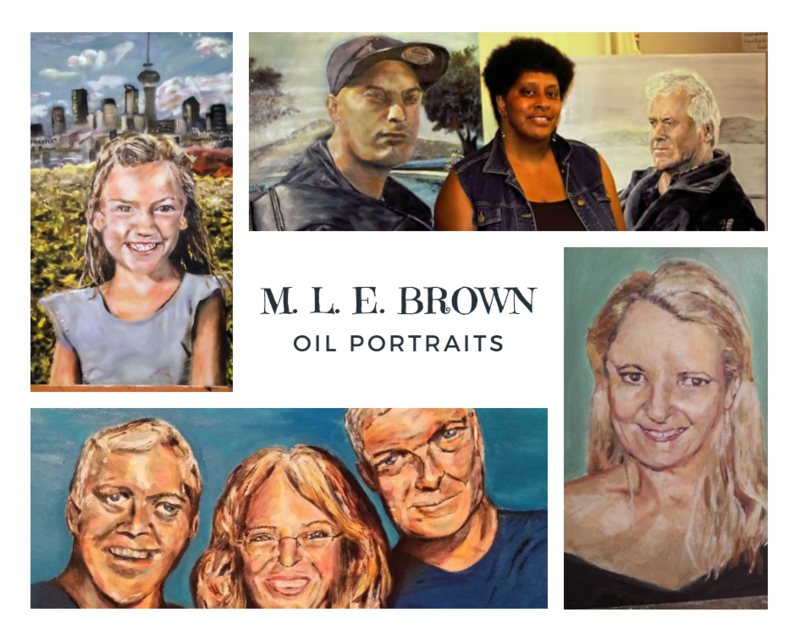 She has also exhibited for charity in 2016 She is also interested in landscape photography. "Cultural and spiritual displacement are the themes which interest me and how the individual can use these to the good. Displacement creates its own varied communities and can be a bad thing - but it can also be a good thing for providing outside perspective, depending on how it is applied. I am also interested in the relationship between inner spirituality and how it affects one's relationship to the environment. There is a lot of talk about reducing carbon emissions and picking up plastic off the ground. But there is insufficient dialogue at grassroots level on how mass numbers of individuals have come to surrender their spiritual involvement with each other and with nature - an involvement, which in practice, automatically makes harming the environment impractical and mpracticable as opposed to just nefarious." 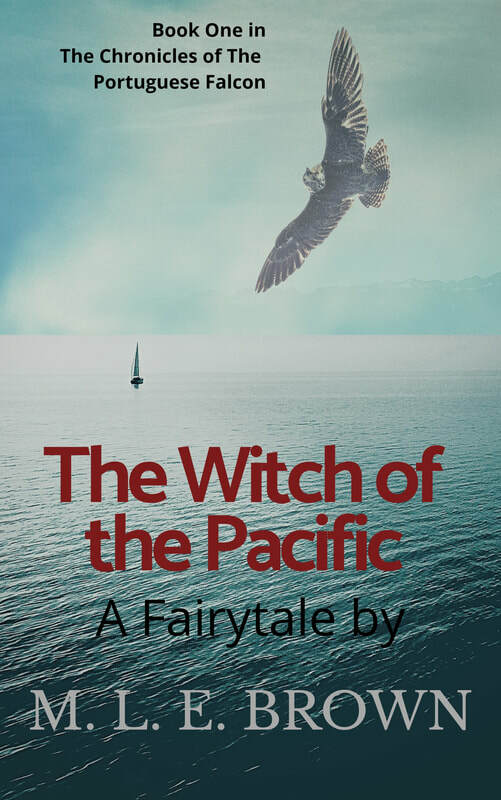 "The Witch of the Pacific: A Fairytale by M.L.E Brown"